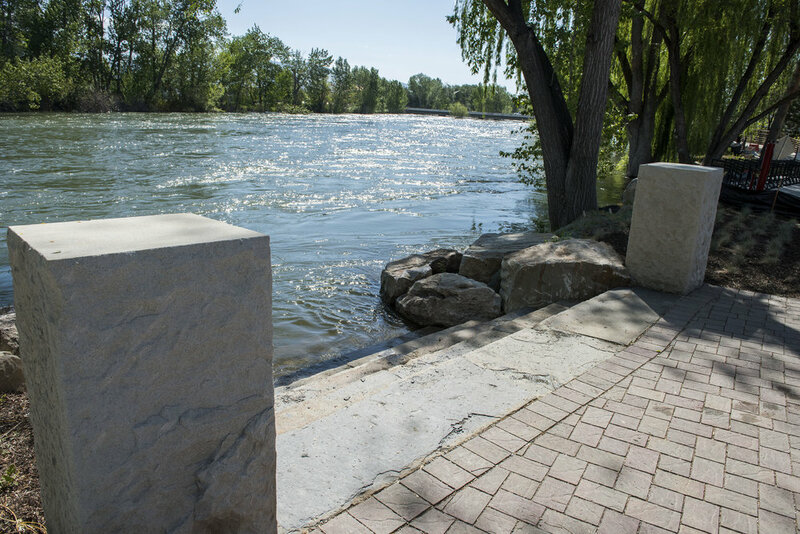 Riverside Hotel- River Access — The Land Group, Inc.
Riverside Hotel’s vision for river access has now come to life! 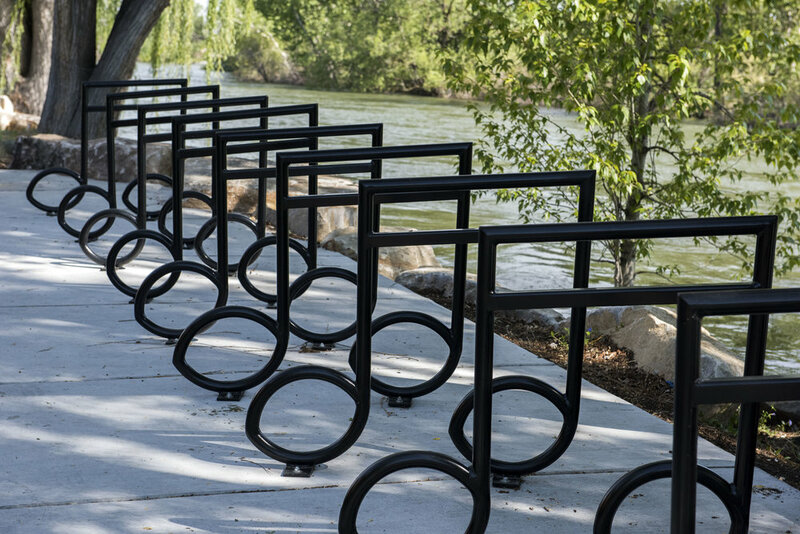 The stone access stairway was implemented on the Boise River Greenbelt, next to the ever popular Sandbar Grill. The takeout can be accessed by the public, providing a strategic location for river access for fishing, paddle boarding, tubing, etc. In addition to the takeout, revegetation of the riverbank with native species was a key focus of this project. The Land Group’s design for this exciting project is revealed in these renderings and photos.